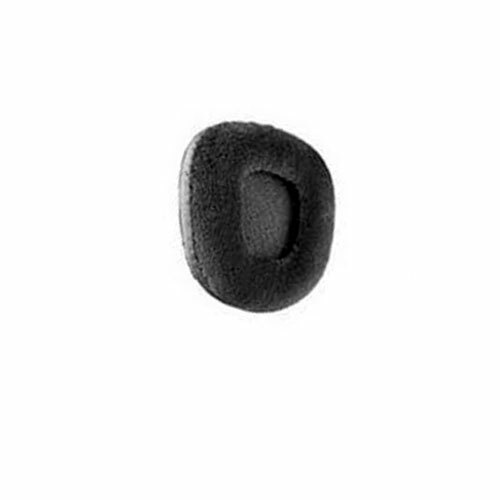 Plantronics Spare Cloth Cushion Blackwire C210/C220 (Qty 2) - 83421-01 - Headsets Direct, Inc.
83421-01 – Spare Cloth Cushion (Qty 2) has been discontinued. Replacement ear foam cushion. Great fit.